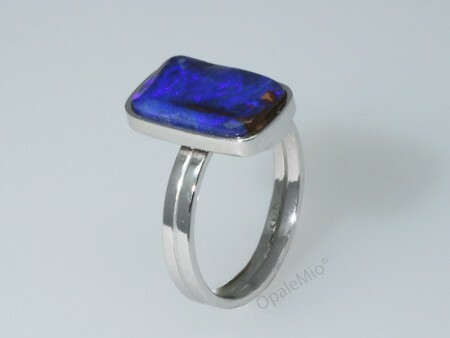 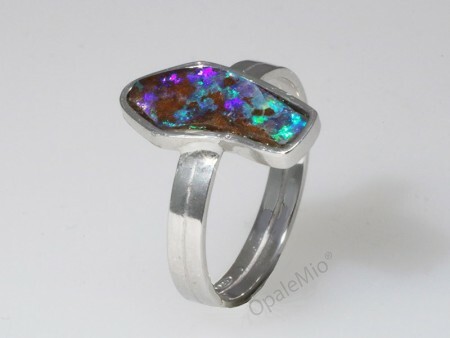 Light Opal is characterised by an opaque or light translucent body tone displaying intense and bright colours. 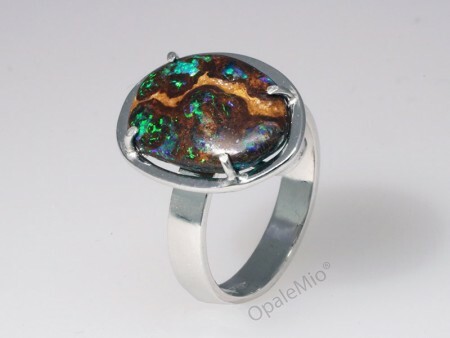 According to the Opal Body Tone Guide, the tones of Light Opals are identified between N8 and N7. 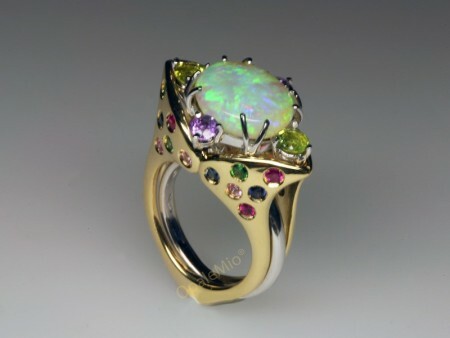 Australia, Ethiopia and Brasil are the main Countries where this precious gemstone can be found.